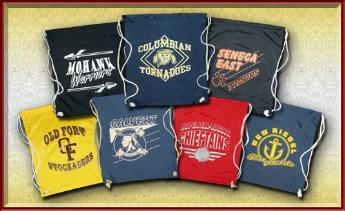 all decorated with area school colors, names and mascots. 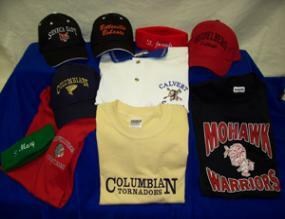 Shirts, jackets, hats, bags and more, to show your spirit while you're on the go. many more items that will look great at home or in the office. to create one of a kind gifts. all items that are available. 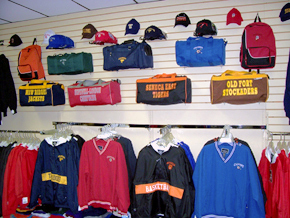 Stop in to see our entire selection.